Indoor sports courts often require highly durable floor finishes to protect them from abrasive marks from equipment and shoe/trainer scuffs. From 5-a-side football games to badminton and squash, these high-octane sports are too intensive for standard floor paints and wood varnishes. Instead, anti-skid properties are required of sports’ court paints, along with colour retention coatings, and durable line marking tapes, sprays or paints. Rawlins Paints consistently update this category with the latest applicable products for common use in indoor and outdoor racket courts at leisure centres, sports centres, athletic tracks and performance arenas and stadiums. 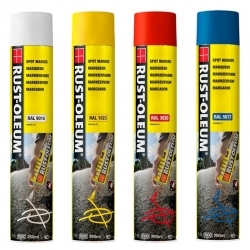 So, whether you require line marking paints for a tennis court, or direct to metal paints for turnstile gates, Rawlins Paints have a wide selection of products for even the most diverse projects – such as a comprehensive maintenance project at an out-of-season sports court facility. 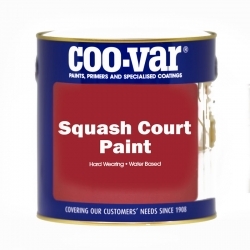 Coo-Var Squash Court Paint is a hard wearing, high opacity, high impact resistant finish for use on squash court surrounds. Timberex Aqua Plus is a water-based polymer wood coating for fast and easy industrial protection. Very rapid curing saves time and costs. Stains and protects at the same time. 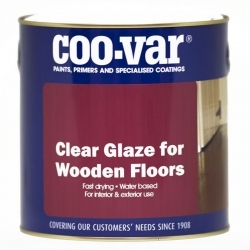 Now includes a UV-blocker which will inhibit the bleaching of the surface by harmful UV rays using natural, fast drying oils and resins which penetrate deeply into the wood. 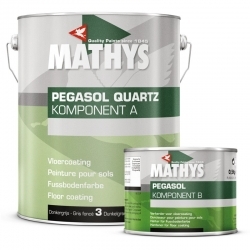 Court paints available at Rawlins Paints can be used on a range of sporting game surfaces, including squash, badminton, 5-a-side-football, indoor and outdoor football and training camps, basketball, netball, hockey, baseball and tennis. Applicable by aerosol, brush or roller, these brightly coloured highlighting paints are ideal for schools, community centres, athletic training camps and for local community fairs. They are designed to be durable and withstand light to medium pedestrian contact - such as touch lines on a rugby pitch. 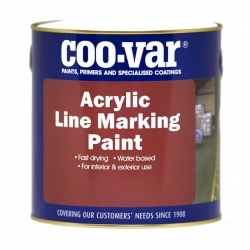 Court paints are frequently used as road markings for rally events, dirt and quad-biking. 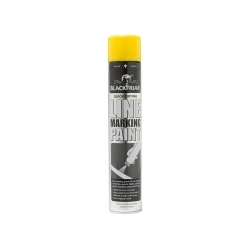 Quick and easy-to-apply, these paints are easily transportable and a track can be set-up and marked out quickly by event organisers. Squash courts demand very durable floor varnishes which are anti-slip and anti-scuff. 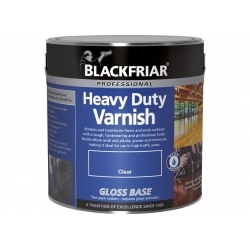 The range of wooden floor varnishes suitable for squash courts are designed to be used at professional levels, are easy to clean and like all products available in this category, will not let you down at 'match point'. 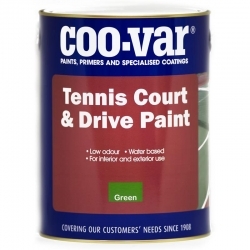 In particular, Coo-Var's Squash Court Paint is a very hard wearing, high opacity, high impact resistant finish for the non-playing areas of squash court walls.